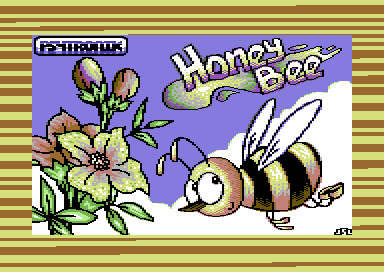 Honey Bee is a game for the Commodore 64. 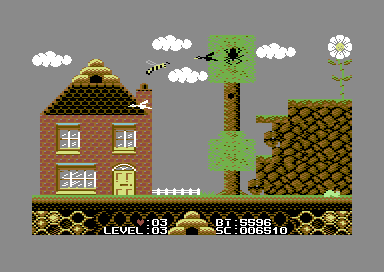 You can play the game in a C64 emulator (we recommend VICE) or you can port the game onto real C64 hardware if you have the resources to do so. 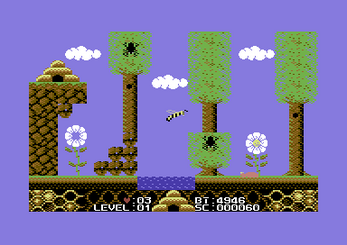 The download file features the .d64 (disk version), .tap (tape version) and .prg (c64 program files). I'm not sure if this will help but I have found that a lot of games that don't work on an sd2iec will work if you extract the contents from the .d64 image and place them in a folder on the sd card. You can use a program like DirMaster to do this. 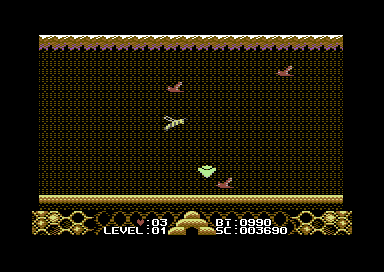 Again, I haven't tried this with this game but it's worth a shot.